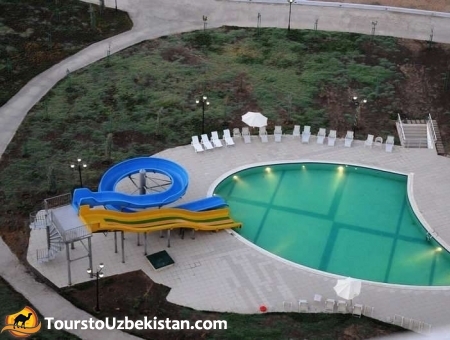 ﻿ Recreation areas in Turkmenistan, booking of rooms, hotel Kuwwat. 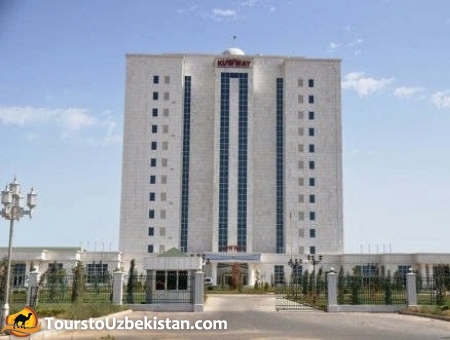 Turkmenistan, the National Tourist Zone "Avaza"
"Kuwwat" translated from Turkmen - "Energy". 12-storey hotel, but rather health-improving complex "Kuwwat", designed for 180 guests. These services are single and double, and suites and VIP-rooms. Comfortable furniture and paintings on the walls create an atmosphere of comfort. 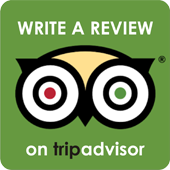 Comfort and hospitality of the hotel complement the culinary restaurant. However, the distinguishing feature of the hotel "Kuwwat" is its wellness center. All workers are medical professionals - doctors, nurses, laboratory technicians - have high qualification and experience of practice. Are there procedures and mud. And this is used for volcanic mud. 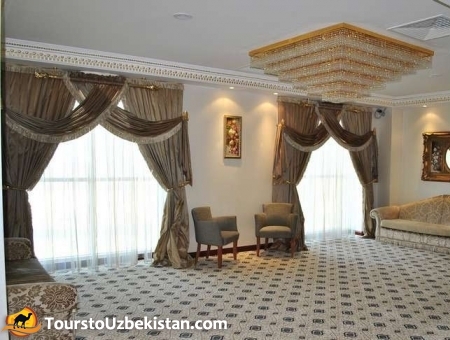 It remains to add that the hotel "Kuwwat", as in other hotels of the national tourist zone "Avaza", operates a large range of standard services - from e-mail and medical care, telephone and car parking to the cleaning of clothing and hair salon. In short, you can always rest comfortably and have a good time.